Oak Street Advisors provides personalized financial planning and investment advisory services for individuals, trusts, estates, charitable organizations, pension and profit sharing plans, 401k plans, and corporations. As a fee only advisor, our revenues are derived solely from the fees paid by our clients for services received. We offer financial planning and investment advisory services on a discretionary basis. Interested in our Investment Process?! We can give you a quick snapshot on how our process at Oak Street Advisors works. We work with our clients to develop an investment policy statement that matches financial resources to financial goals. The investment policy statement then provides the framework for managing your investments and outlines the strategy we believe will provide the best chance of reaching the goals we identify in your financial plan. Oak Street Advisors utilizes a flexible approach to asset allocation. The actual asset allocations to an assets class or investment vehicle will change depending on market conditions. The portion of an individual portfolio allocated to an investment represents an approximate upper limit , but the actual allocation could be as low as zero from time to time. In fact, there may be times when a portfolio will be allocated 100% to money market or other very short term liquid investments. We work to match each client's needs to an appropriate investment strategy. 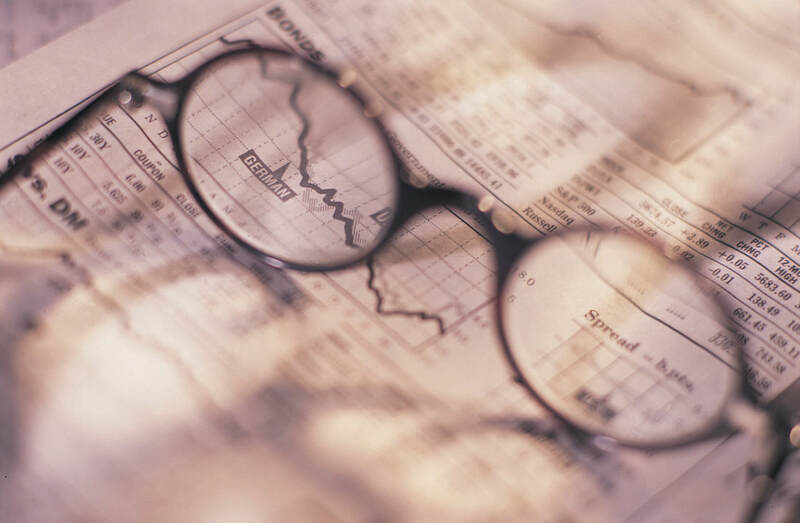 For core portfolios we utilize a combination of Exchange Traded Funds (ETFs) and open end mutual funds in our Fat Pitch portfolio to provide broad factor based diversification and exposure to multiple equity market segments. For clients who need income from their investments we provide our Moneyball portfolio. This portfolio seeks to invest in companies that provide steady and rising dividend income. For clients needing long term growth of capital we offer our Homer portfolio which seeks to invest in companies and industries that Oak Street Advisors believe will provide above average reward to patient investors.